Serving as BFG’s Tax Manager, Patrick is an experienced CPA & tax advisor who graduated with a B.A. in Accounting from St. Cloud State University. 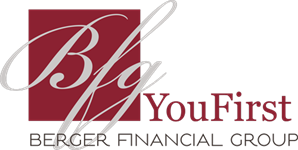 He developed a strong tax background through preparing and reviewing individual and corporate tax returns for 6 years before joining Berger Financial Group in 2014. 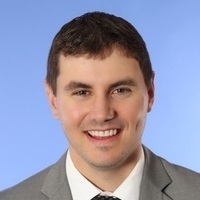 As a manager at a regional public accounting firm, Patrick worked extensively with both individuals and closely-held businesses with a variety of tax and audit needs. In his spare time he enjoys fishing, the outdoors, and spending time with family and friends.